Monterey: even the name evokes the soothing come to feel of a rolling wave. 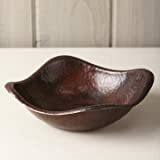 Our talented artisans recreate that feeling with the gentle curve of the bowl?s lip. 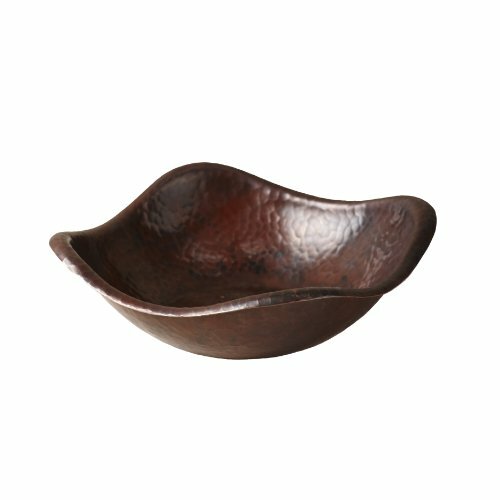 Handmade and hand hammered, this distinctive bowl is the excellent size to carry the warm richness of copper to any area or occasion: holding fruit in the kitchen, snacks at a get together, or treasures on a bookshelf. Bold design is ideal for both office and home. Hand hammered for a unique texture. Perfect for any rustic decor.